Optimising embryo working environment using the latest technology. Stable temperature controlled air throughout the chamber and all internal components. 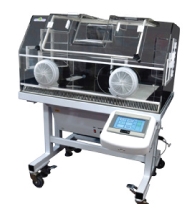 Controlled CO2 enriched environment for tissue and specimens within the chamber. VOC removal from circulated air by unique UV photocatalytic module. Hepa & Carbon filtered airflow providing a clean room environment. Microscopic observation in an ergonomic design, for seated or standing operation. 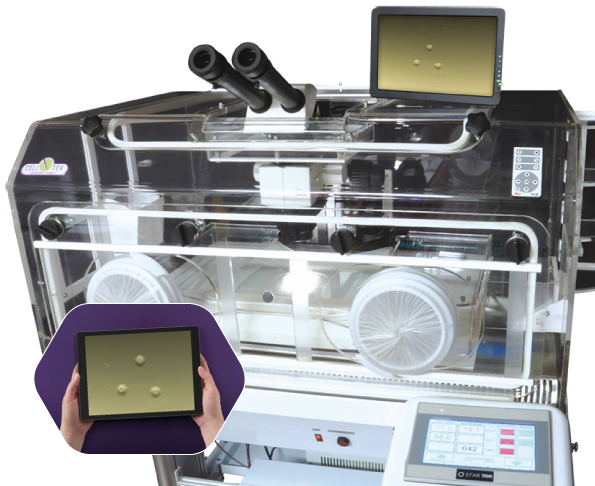 Accepts most conventional inverted microscopes (not supplied) with manipulation instruments and other assessment options (Lasers and imaging modules). 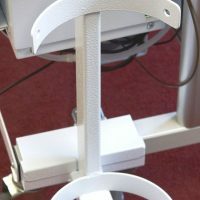 Mounted on rigid base stand for seated operation. Includes Cell-Tek proprietary anti-vibration base plate, rear cable access port for inverted microscope and accessories. 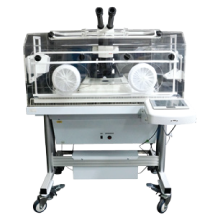 Controlled environment for complete chamber with all Cell-Tek 3000 control options. Integrated bench top module, permanent fixture in laboratory bench. Non height adjustable. Accepts inverted microscopes, manipulators and lasers. 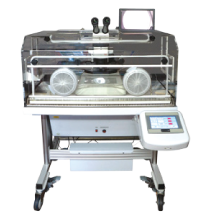 Fully optioned instrument including high quality ergonomic stereo microscope and simultaneous visualisation on high resolution LCD screen. Integrated Camera with image and video capture to SD card. 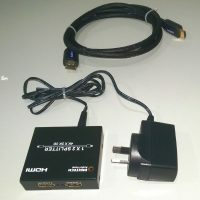 Connection to multiple screens or PC. UV photocatalytic VOC removal module. Controlled humidification of the environment. Multiple side ports for optional accessories. With mobile motorised height adjustable trolley. 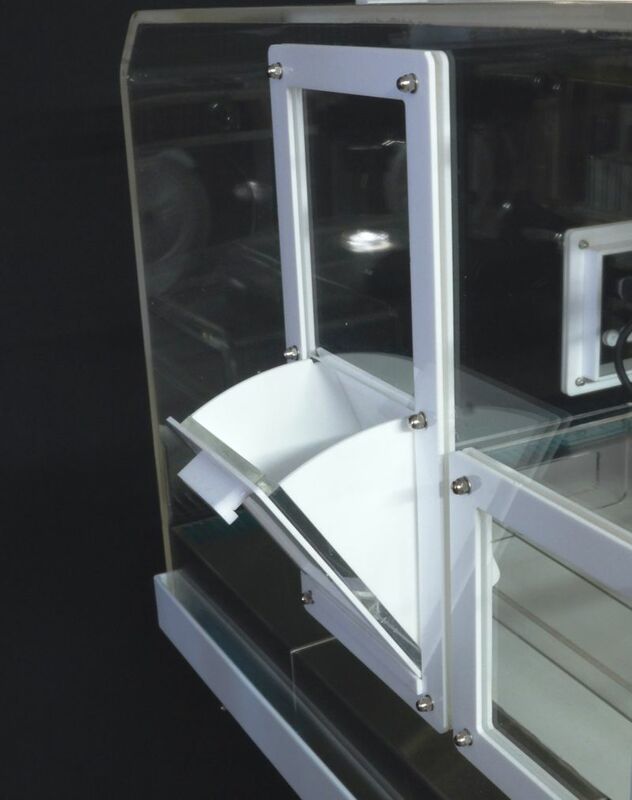 Basic chamber with high quality stereo microscope without tilting head observation. CO2 and temperature control without UV photocatalytic VOC removal module. HEPA and carbon air filtration of circulated air. 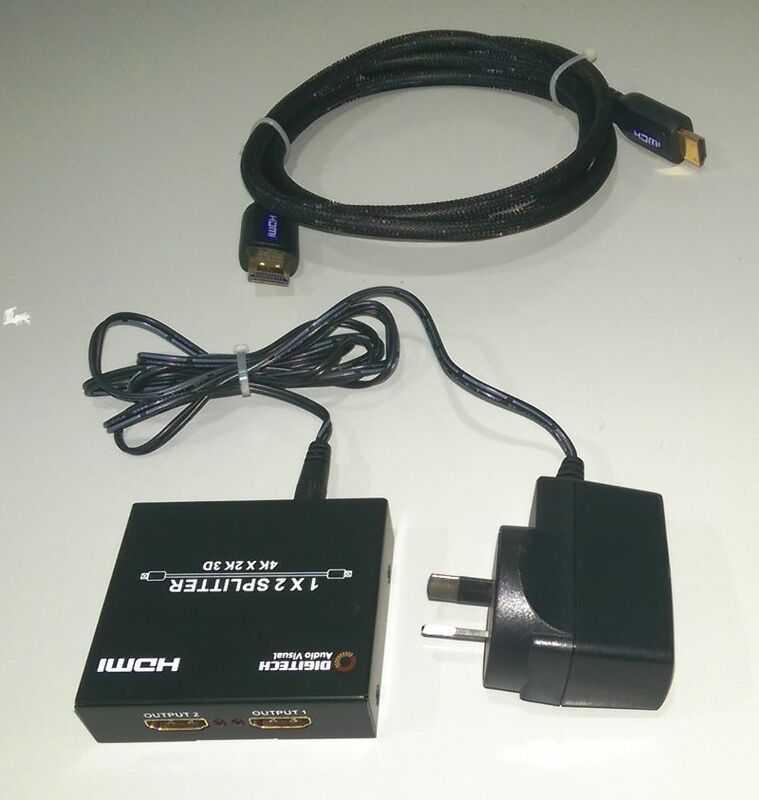 Single port on either side for optional warming block. Without LCD screen or camera option for image or video capture. Without controlled humidification. With mobile motorised height adjustable trolley. 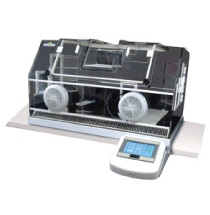 Bench Top integration unit of Cell-Tek 3000 model, to suit new lab design and permanent location. Space saving and cost effective. 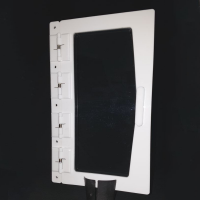 Requires bench cut –out to accommodate the instrument location. Without mobility or height adjustable trolley. Low oxygen module within the chamber. 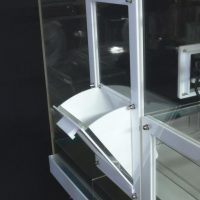 The low oxygen module has three shelves for holding dishes in three separate sealed compartments accessible from within the chamber. 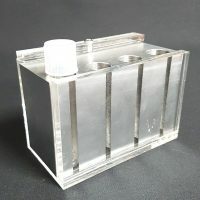 Each compartment has a sliding door that seals the small module from the chamber environment and can be purged with a low Oxygen mixed gas via an external regulator. 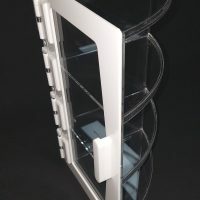 Door storage module with three shelves. 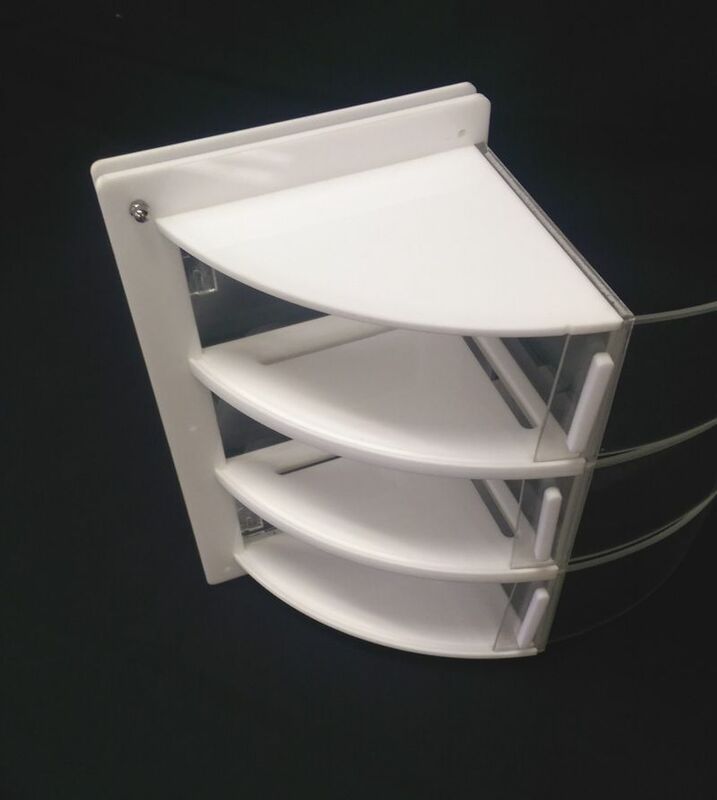 Waste container module for tubes and dishes. Waste collection module for used tubes and dishes. Accepts disposable bags (not included) for easy removal by ab assistant. It can be located on either side of the canopy. 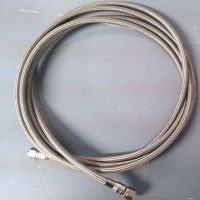 1x HDMI cable 0.5 meter for connection of splitter box to 10” LCD screen. The large plain spring loaded access door allows items to be conveniently placed into the chamber. It can be located on either side of the canopy. 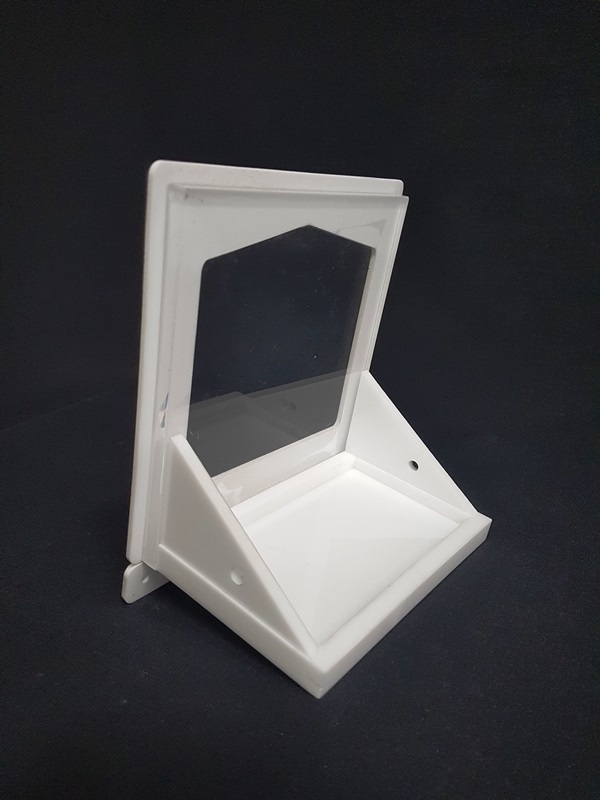 Hinged access door for aluminium warming block. 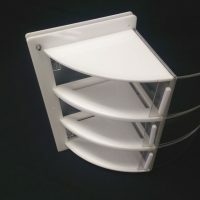 The hinged tilt-out access door has a shelf to hold the 4 tube warming block. It allows assistants to load collection tubes safely into the chamber during egg retrieval. It can be located on either side of the canopy. 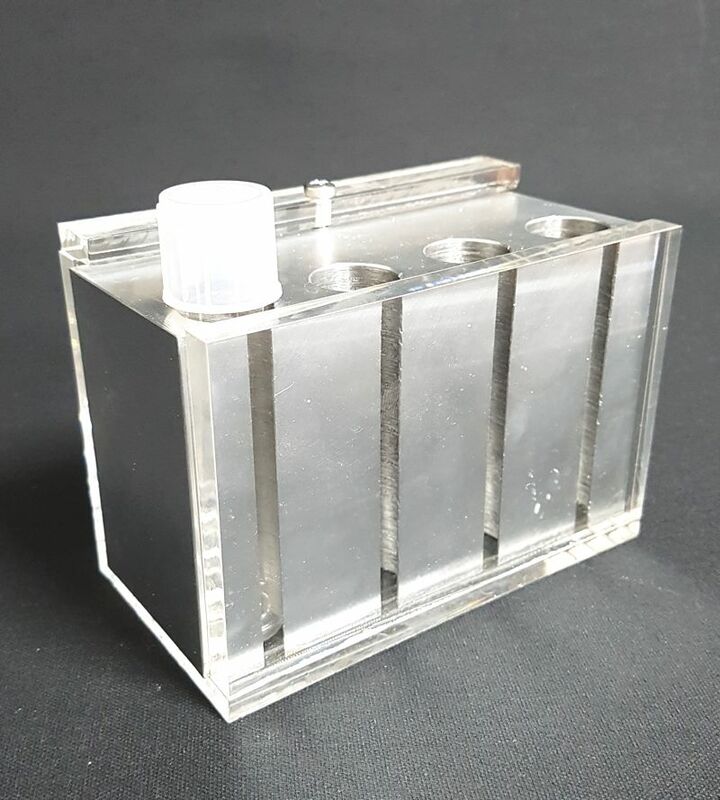 Insulated warming block for collection tubes. The Insulated warming block holds 4 X conical capped tubes. Size 96X16 mm dia. 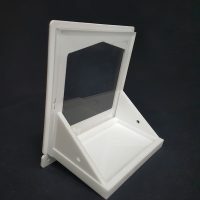 It is insulated with a removable acrylic cover for easy cleaning and provides visibility for the tube contents. 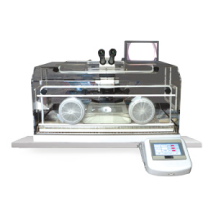 It is warmed within the chamber and allows short transport of tubes with collected Oocytes. 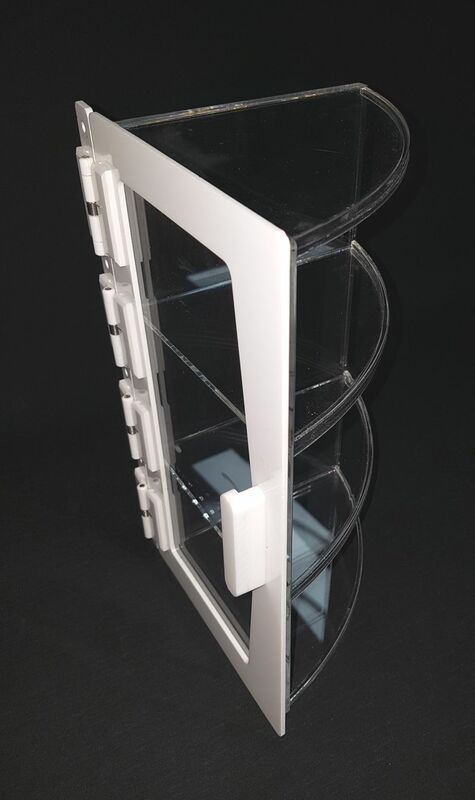 CO2 Gas bottle rack for mobile chamber use. The CO2 bottle rack is fitted to the base trolley allowing gas supply in small bottles to be attached. It is useful if the chamber is moved from one location to another. 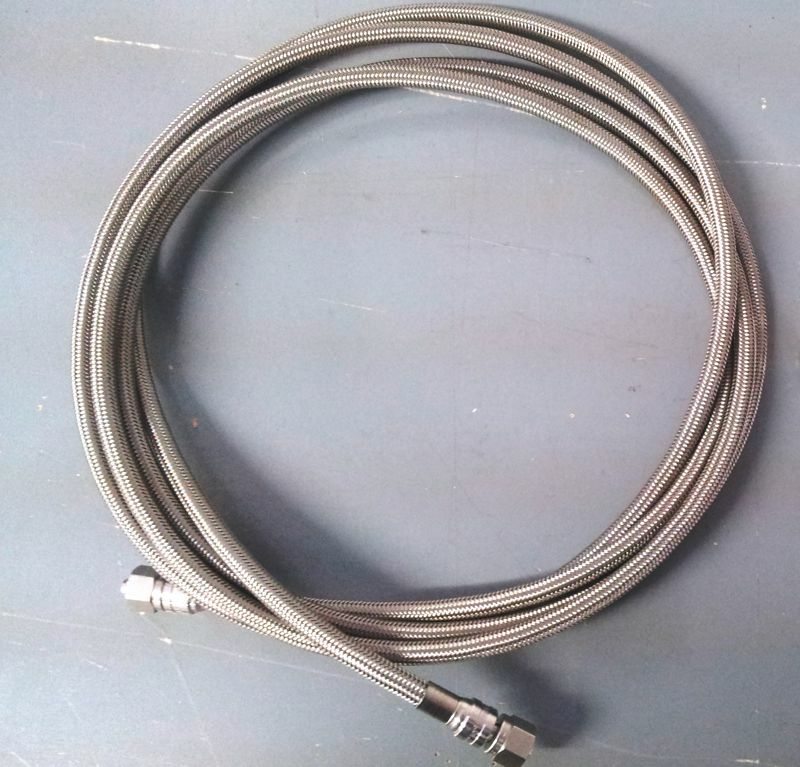 It is supplied with a rubber securing strap. 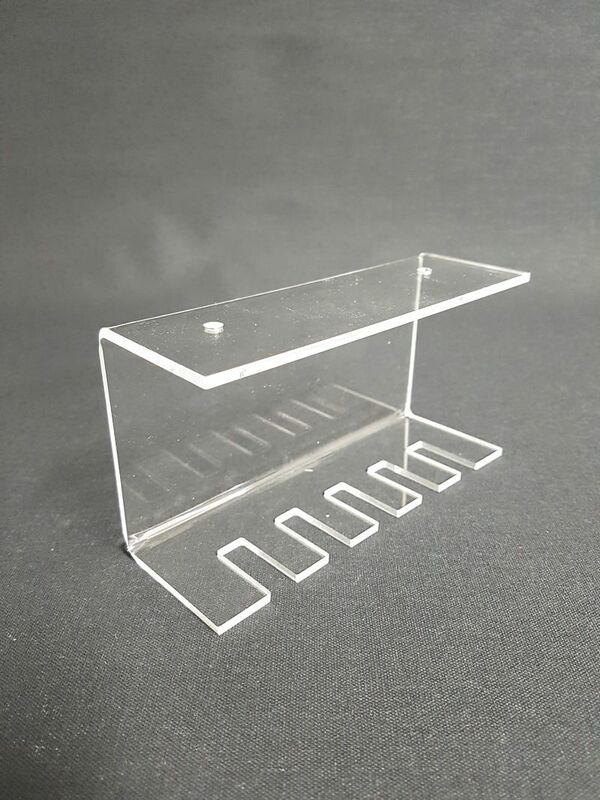 Pipette rack for hanging pipettes. 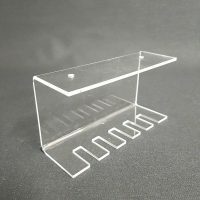 Hanging pipette racks allow Pasteur or similar pipettes to be hung and positioned conveniently in the chamber. It keeps them sterile and doesn’t touch other work surfaces. They can be positioned to the left or right side of the microscope. Supplied each or in pairs. 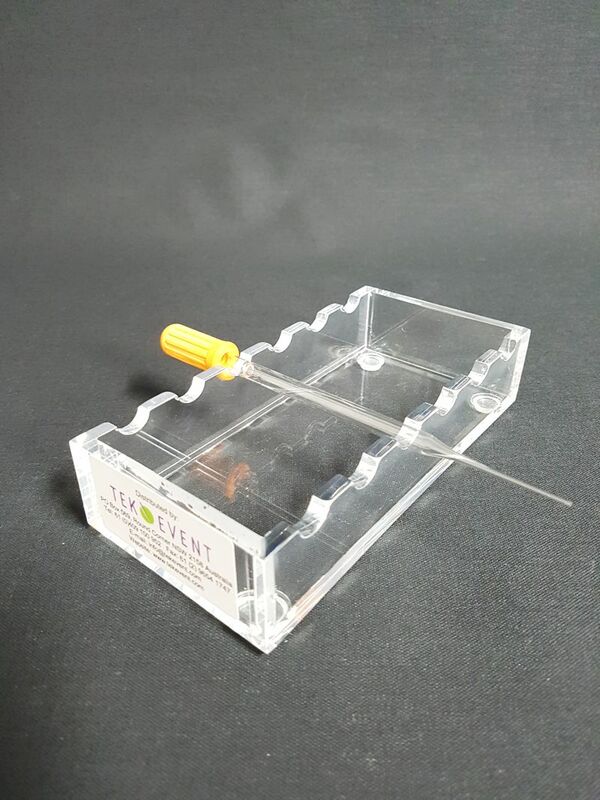 Pipette tray horizontal, for 6 transfer or denuding pipettes. 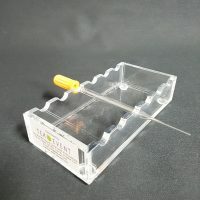 The horizontal pipette holder can be placed freely on the chamber work surface. It keeps the tips from coming into contact with surfaces and positioned according to operator preference. Snap on CO2 connection with braided Teflon gas line.